You see, I have always wanted a garden. I love having fresh fruits and vegetables available right outside my door. And freshly picked produce? There just isn’t anything better. So I tried growing some kale, chard, broccoli and lettuce. But I realized after months of… NOTHING! that my seeds were too old. 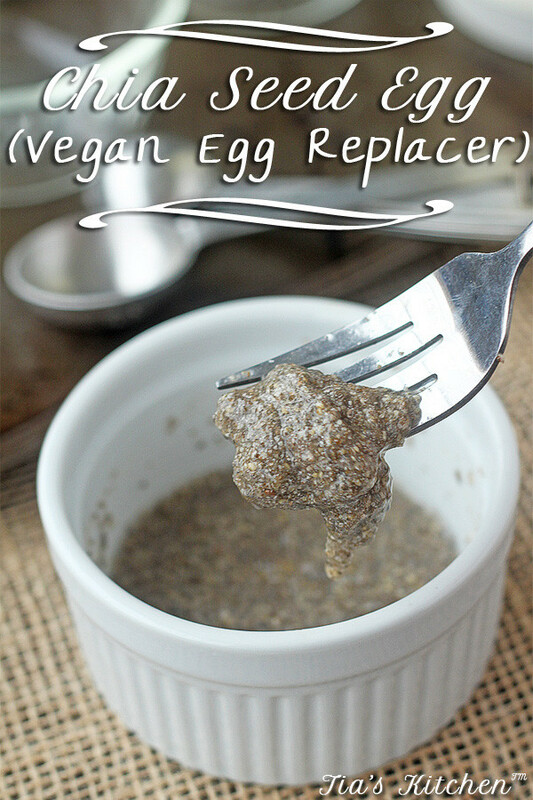 So, I will be trying that again with starters. Lots of those available at farmers’ markets, here. 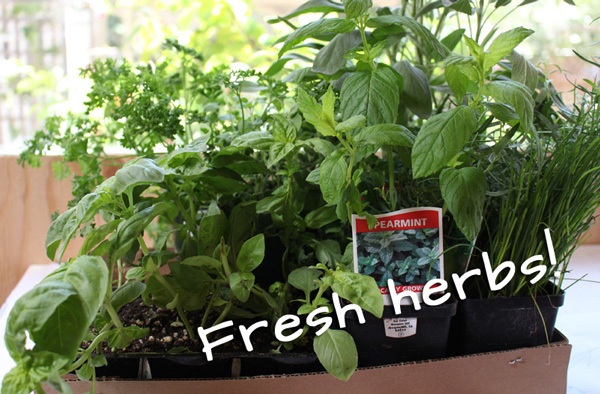 But in the meantime, I kept thinking how I would love to also have fresh herbs available when I wanted to cook with them. And, yes, these conversations DO go on in my head. So below is what we I did. I took pictures step by step and then made 2 long “pin-able” images at the bottom for a refresher. It was just too long as one looooooooooong image. In our my opinion. 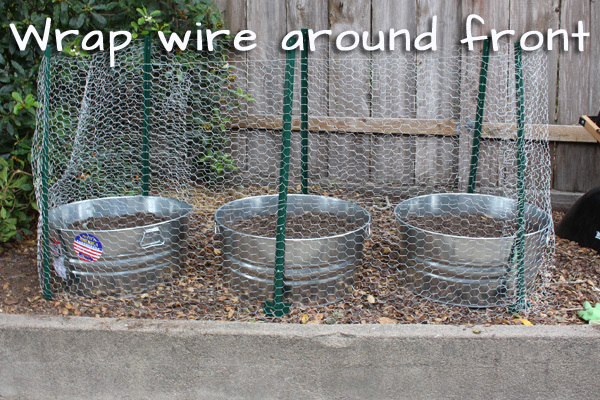 Step 1 – Pick out your planting area (or get some galvanized buckets at Home Depot and poke holes in the bottom) to know how much chicken wire you will need. 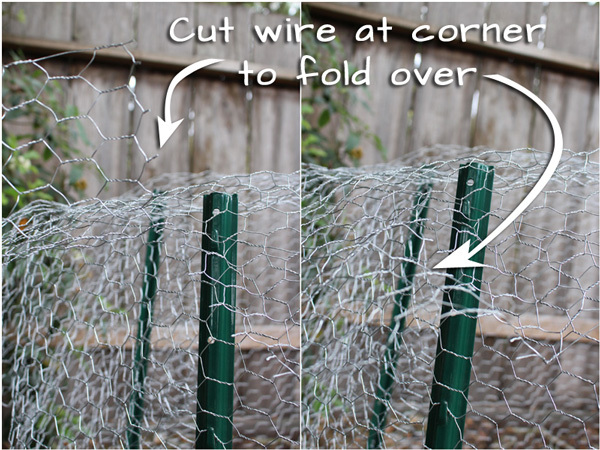 Then get some chicken wire (image 1), wire cutters (image 1) and stakes (image 2). All of these things are at home improvement stores. 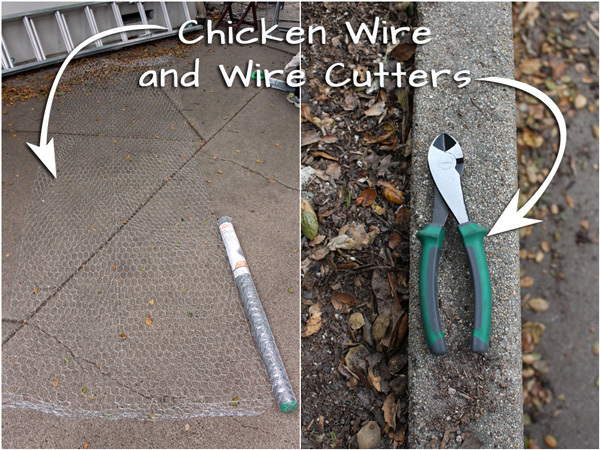 I found the chicken wire and stakes in the back of the lumber area. 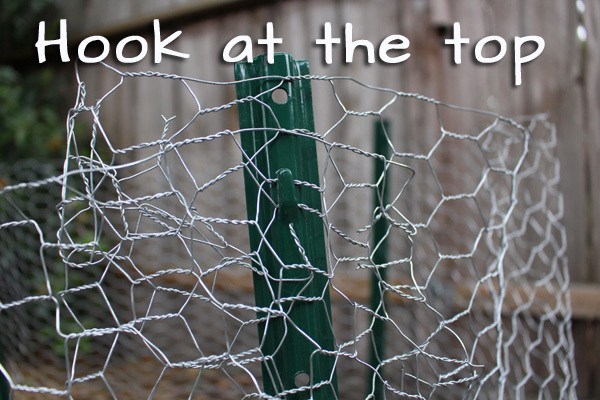 You know, like you are going to make a chicken coop. 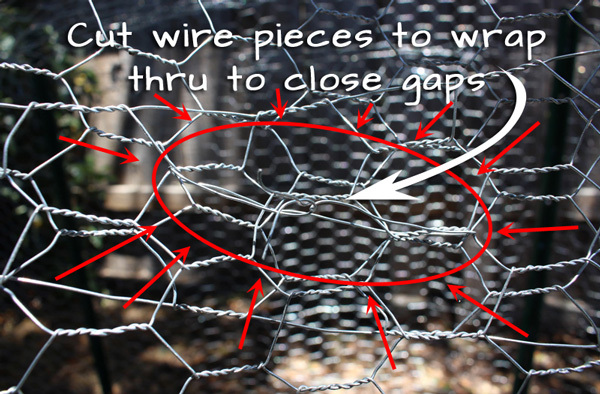 Step 4 – Hook the end of your wire at a stake. 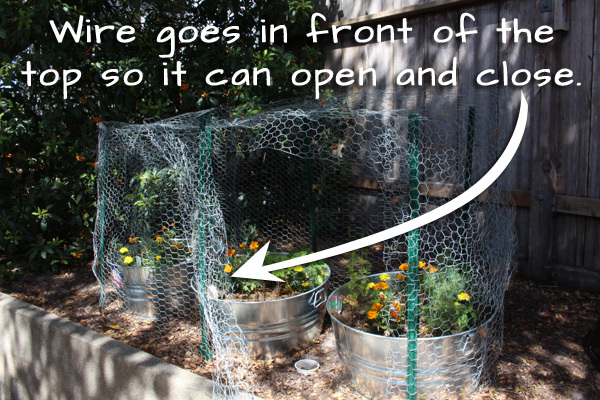 You are going to want the end accessible like this because this is how you are going to get in and out to gather your fresh herbs. 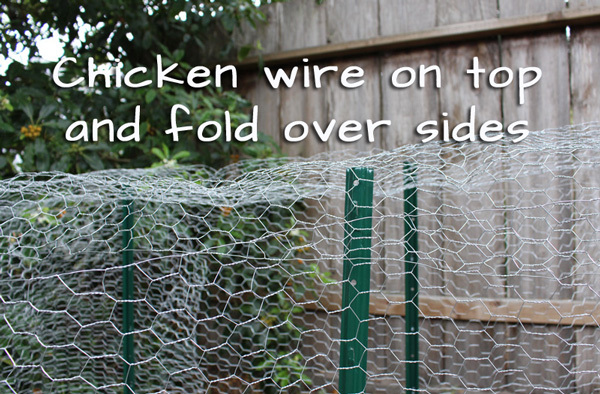 Step 5 – Take another swath of chicken wire and lay it over the top. 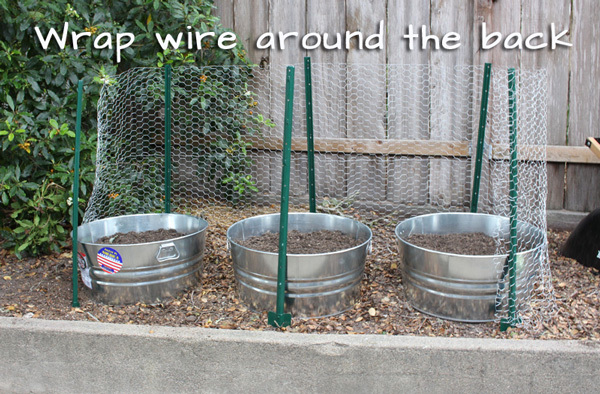 Fold over the sides so it overlaps the sides of your herb coop. 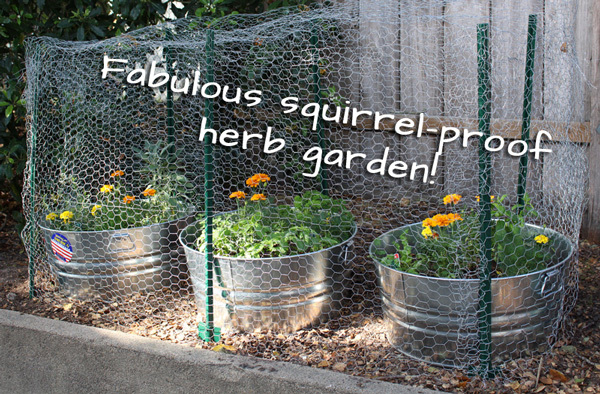 Those little buggers squirrels will go over the top if they have to. 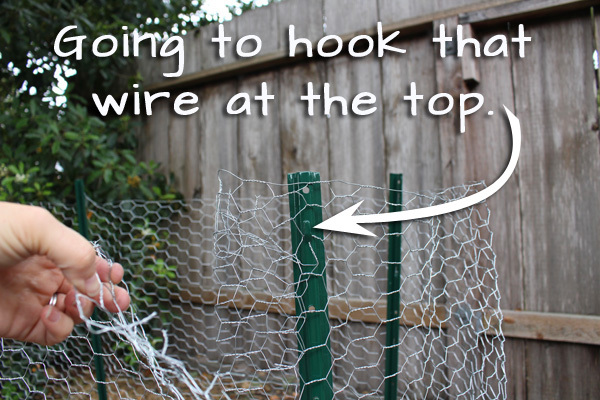 Step 7 – Use more of you cut wire strings to wrap through the top chicken wire and side chicken wire to secure any big gaps. You just want to make sure no squirrel can get through a gap easily.